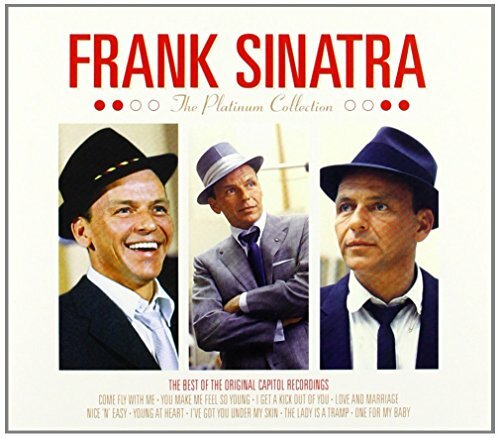 Download "Frank Sinatra - Let's Get Away From It All" for FREE!!! Let's take a plane to Saint Paul. No need to come back at all. I'll repeat, "I love you sweet!" This time we'll look at the Fall.